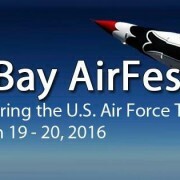 MACDILL AIR FORCE BASE AIRFEST THIS WEEKEND – MARCH 19-20, 2016!! MACDILL AIR FORCE BASE AIRFEST DAYS AWAY – MARCH 19-20, 2016! !